We are proud to present out hot selling model with SPA installation and LED lights. 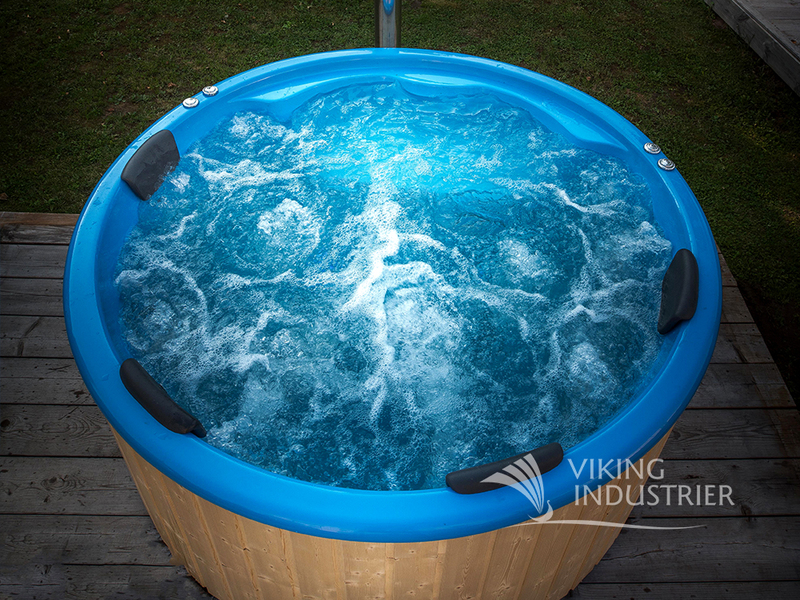 Fiberglass was selected for manufacture of hot tubs because of its durability and comfort. 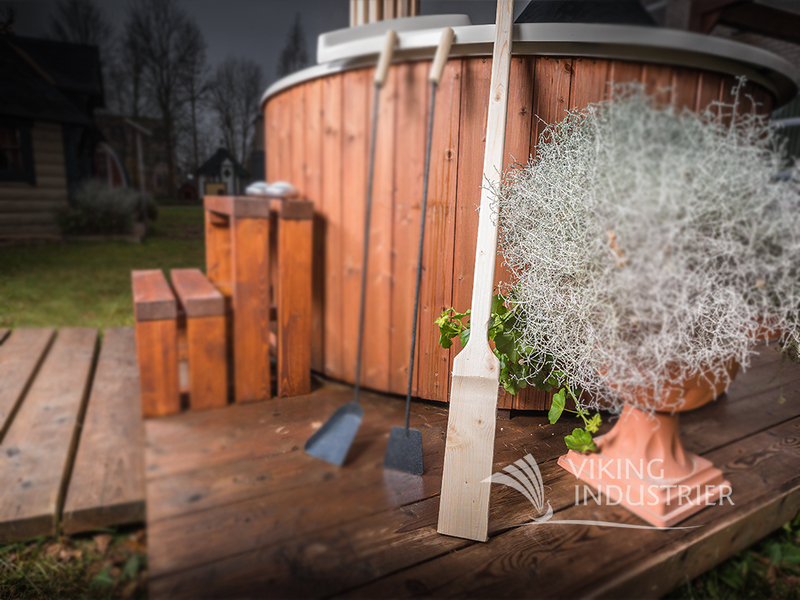 This Hot Tub with SPA made of fiberglass is perfect choice for those who appreciate naturalness because all its finish and trim elements are made of spruce or thermowood. 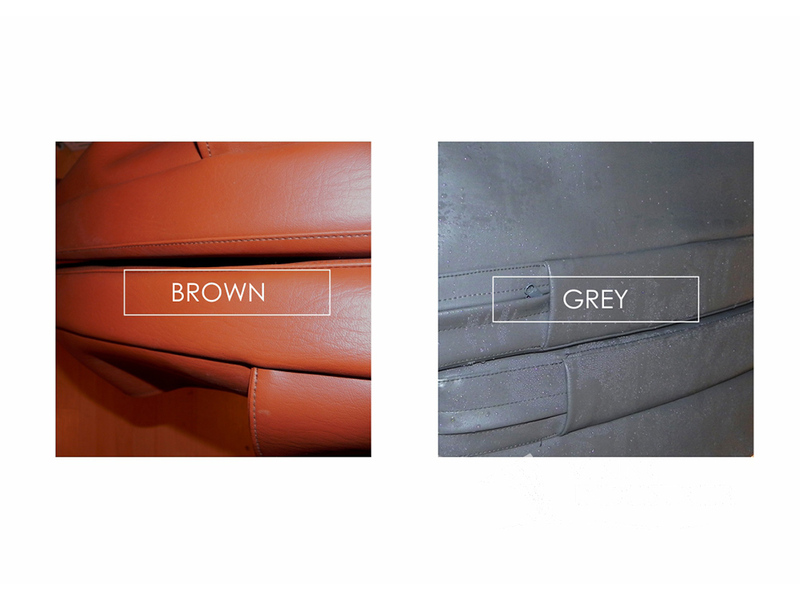 Furthermore, you can choose your favorite color: blue, cream, grey or yellow. 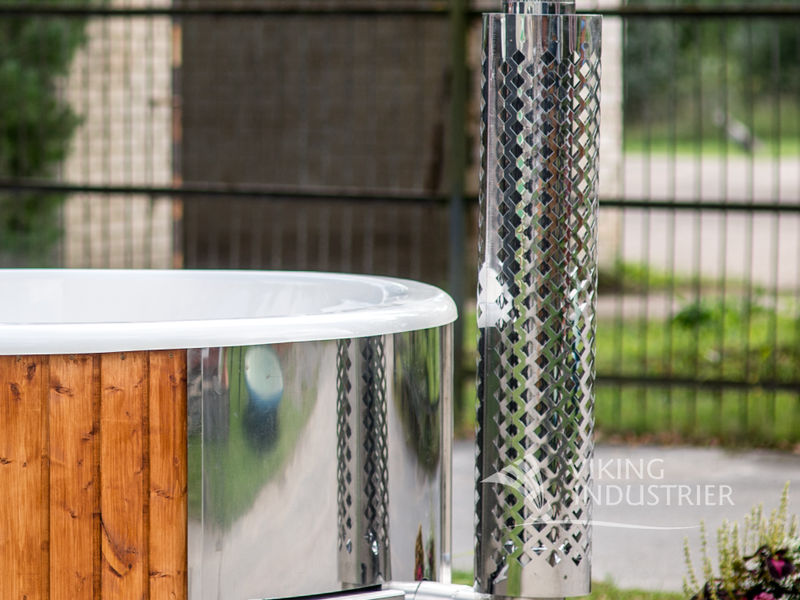 Fiberglass hot tub with overflow system is designed for enjoying a warm open-air bath and for plunge into the pleasures of air bubbles massage system and water massage with LED lights. This is for people who are not keen on spending an extra time on cleaning the standard wooden hot tub. It is a small air blower that will relax and soothe your muscles, as well as keep the water rotating and moving around your body. You can also control the air flow to regulate how intensive you want the bubbly Tub to be. This massage system is installed in the benches, seats of a Hot Tub. The air massage system consists of: 12 air-blowing nozzles; Air pump; Control button; Connecting hoses. Hydro-massage (intense water-massage) works by pumping water out of the Hot Tub and pushing it under high pressure back into the tub through the jets (it can pump up to 1.5 m3 of water per minute). Hydro massage - 6 jets in walls. The pumps are distributed in walls and these jets create a powerful stream of moving water, providing a deep massage for your body. Our innovative jets are designed to target specific muscle groups. Enhancing your enjoyment to a higher and more massage level. A fun way to set the mood and enjoy your relaxing background is to add the underwater LED lights to your Hot Tub! Use them to help your guests guide their way in the Hot Tub, or just for a colorful addition. 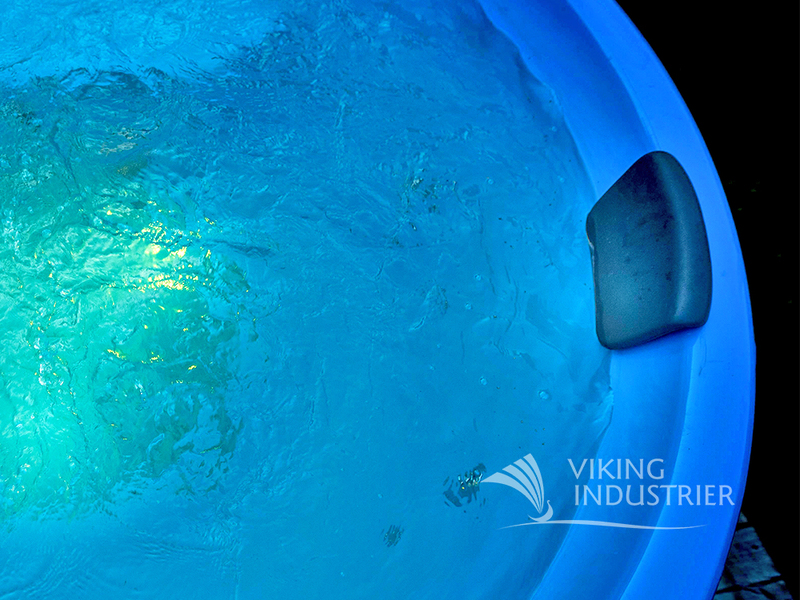 Our LED lights are specifically made for our hot tubs to allow you to get the maximum effect of illumination. Do not miss an opportunity to relax in the hot tub in the open air! 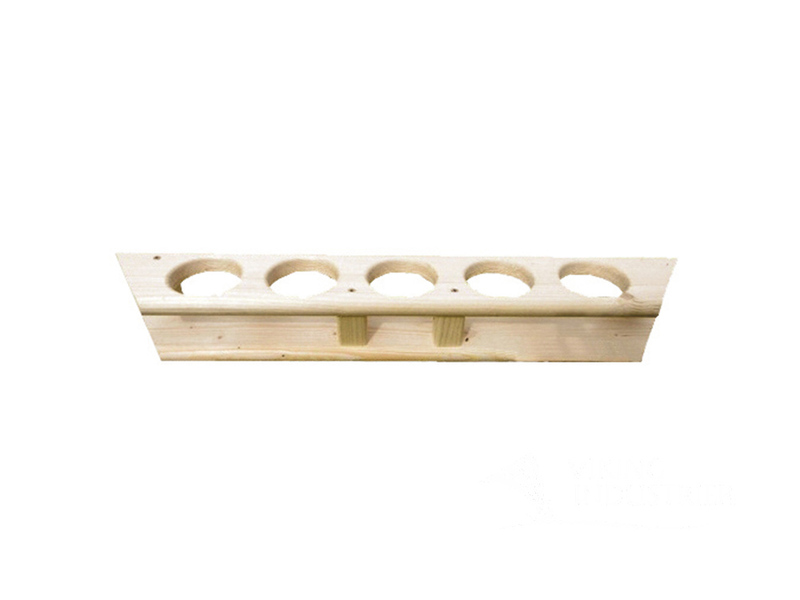 Wooden tub sill and wooden bottom with carrier. 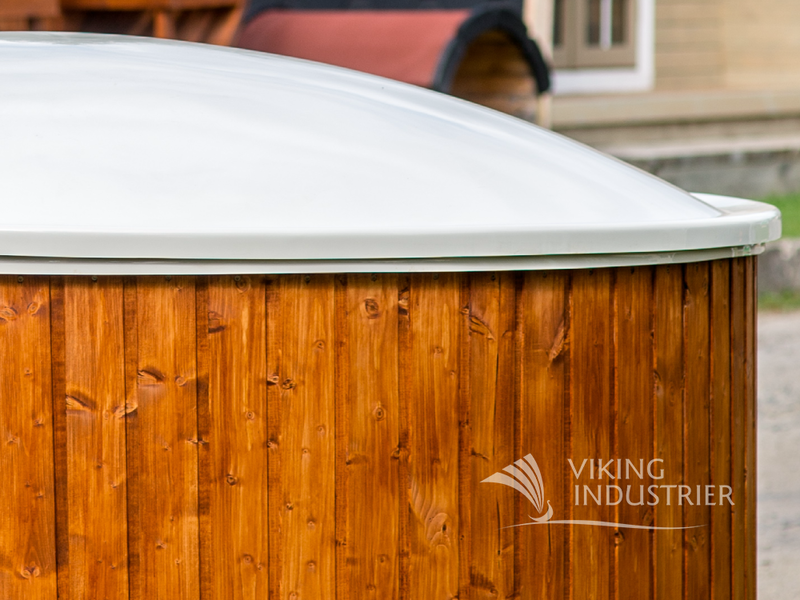 We deliver only fully assembled fiberglass hot tubs with spa, so no much additional work needs to be done. Hydro-massage (intense water-massage) works by pumping water out of the Hot Tub and pushing it under high pressure back into the tub through the jets (it can pump up to 1.5 m3 of water per minute). Hydro massage - 6 jets in walls. 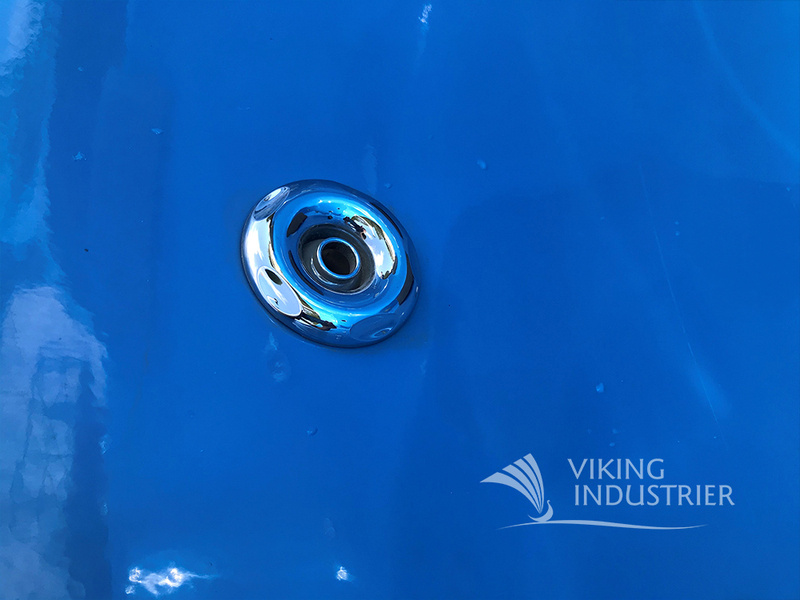 *Insulated cover only for Hot Tub with external or integrated heater. Insulated Hot tub cover is made of weather resistant and UV tolerant vinyl. Isolation thickness 75 mm (EPS 150). Half - openable. 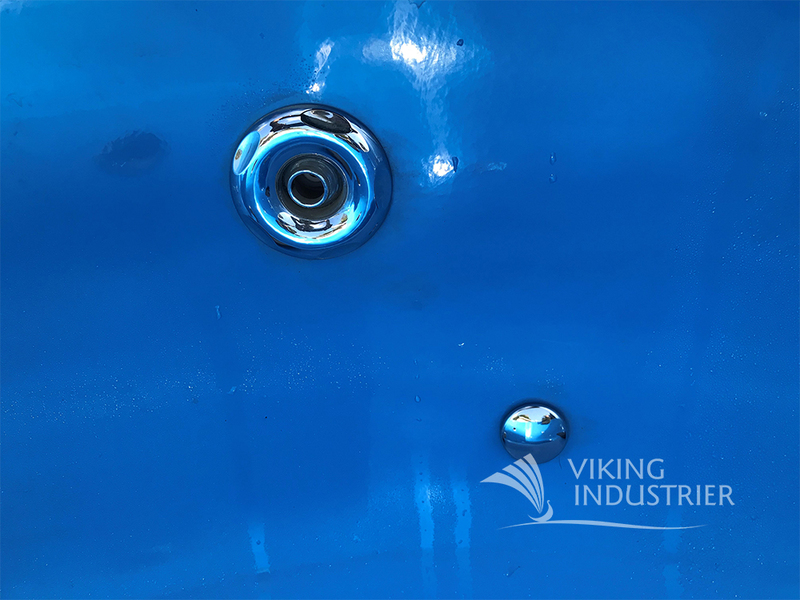 Insulated cover: shorten the heating time up to 2 time; keeps water hot for up to five times longer; protects the contents of the tub to the dust and garbage; is a safe and good-looking; is made of weather- and UV resistant material, resistant to sea water and chlorine; is resistant to mold and hardly ignitable; is available in two different colors: grey and brown.